New York and New Jersey have long been embroiled in an interstate conflict over what New York Senator Chuck Schumer has called “our decades long fight to bring fairness, flexibility, and accountability into the management of summer flounder.” To that point, a reoccurring theme in the testimony was that effective fisheries management requires high quality data and regular stock assessments. This notion was also echoed at a House Natural Resources Committee hearing a week earlier. 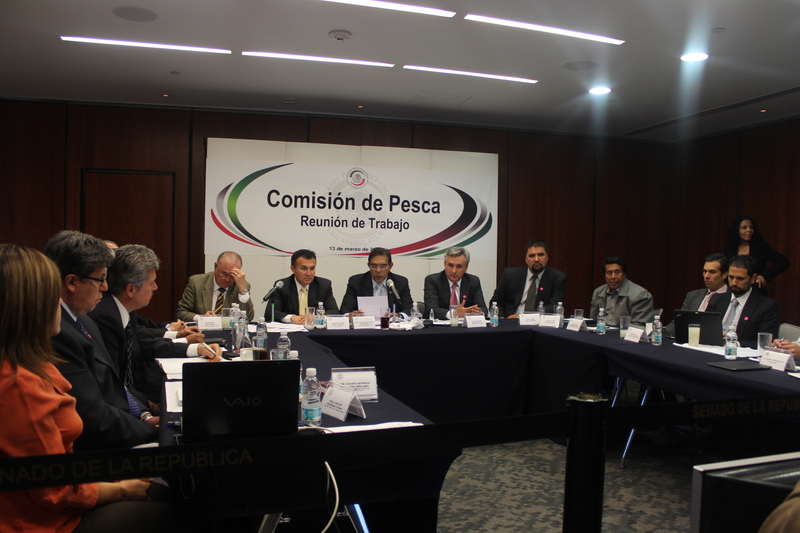 EDF was recently invited by the Fisheries Committee of the Mexican Senate to present a study on Illegal fishing in Mexico that we have developed with the Mexican Institute of Competitiveness (IMCO) and other partners. Three of the five Senators who make up the Committee were present: the Chair – Sen. Francisco Lopez Brito (PAN, Sinaloa), the Secretary – Sen. Oscar Rosas González (PRI, Campeche), and Sen. Ernesto Ruffo (PAN, BC). 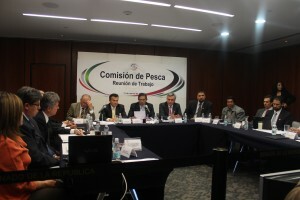 Also in attendance was the General Director and several staff from National Fisheries Institute of Mexico (INAPESCA), as well as representatives from fishermen´s associations from both the industrial and small-scale fleets. The conservation and economic benefits of the Pacific groundfish catch share program are steadily coming into focus. In the first year of the program, those benefits included higher revenues and dramatic reductions in the number of discarded fish (See NOAA’s first year report here). With catch shares, fishermen are taking advantage of a year-round, flexible fishing season, the ability to “fish to the market,” and new incentives to use the most selective fishing methods possible. 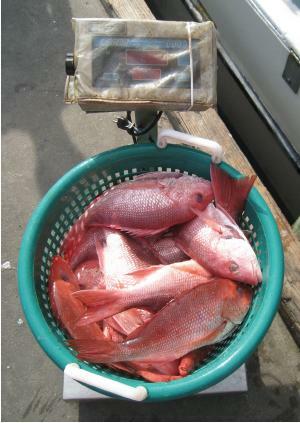 New England has received a lot of media attention recently about the fisheries disaster declared by President Barack Obama. 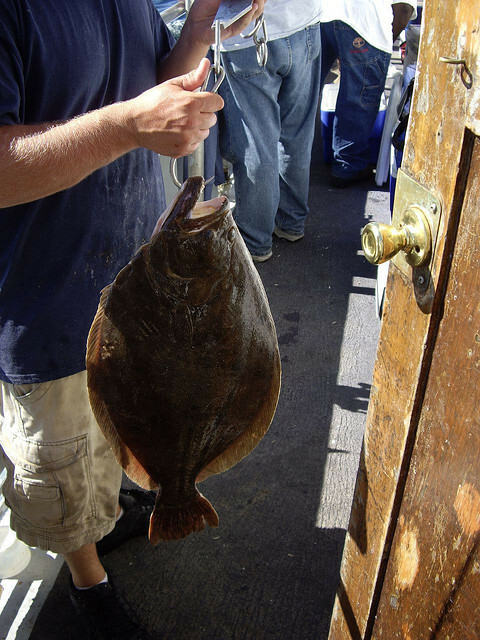 The precipitous decline in groundfish in New England waters has created an imminent need to help fishermen and fishing communities that depend on stable healthy fish populations. It is important to dispense with false rumors and to set the record straight. 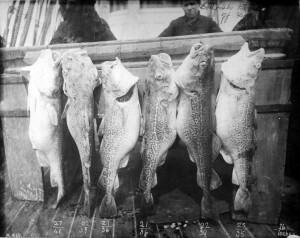 There is an effort on the part of some to claim that catch shares are somehow responsible for the New England groundfish population declines. 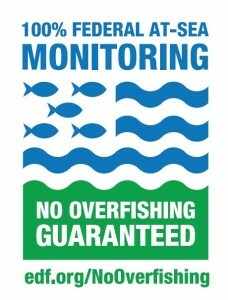 To claim this is to suggest that fishermen have exceeded their catch limits and are not following the rules. This is simply not true. 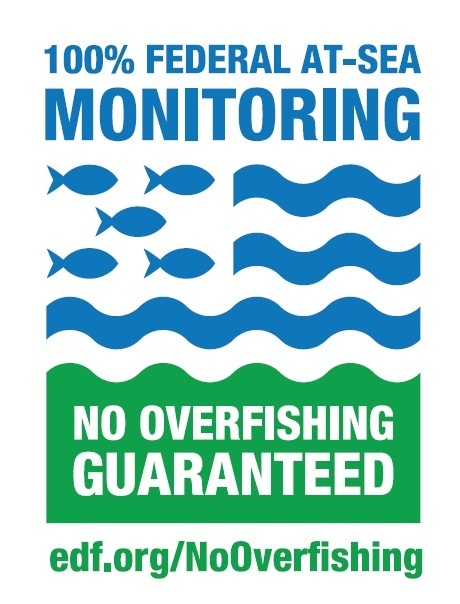 In fact, sector fishermen have been working hard to stay under their catch limits, and in some cases remain well below these limits.